J.F. 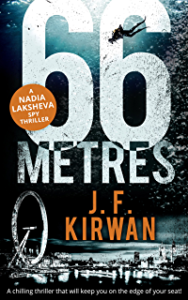 Kirwan, author of Nadia Laksheva Thriller Series, published by HarperCollins UK: 66 Metres, 37 Hours, 88°North. ​Follow on Twitter @kirwanjf and Facebook. Eliza Redgold, author of romance and historical fiction. ​Follow on Twitter @ElizaRedgold and Facebook. 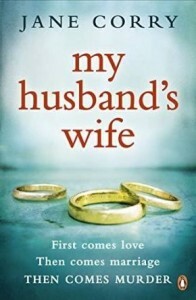 Jane Corry, author of ‘My Husband’s Wife’, published by Penguin. Follow on Twitter @JaneCorryAuthor and Facebook. Follow on Twitter @simonmichaeluk and Facebook. Ian Skillicorn, publisher at Corazon Books. 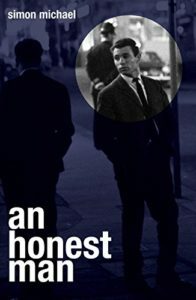 Follow on Twitter @CorazonBooks and Facebook. Sophie Weston and Joanna Maitland at Libertà Books. ​Follow on Twitter @LibertaBooks and Facebook.